1. Hog Rider are replace with Baby Dragon Rider. 2. New Ballon which can launch rocket. 3. Elixir Collector has a cannon on top of it. 4. 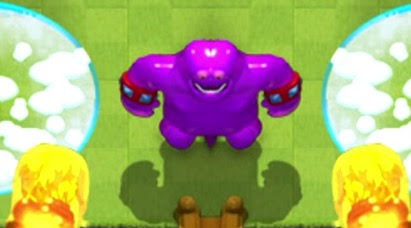 New Elixir Monster that are stronger than wizard. 5. Skeleton now can fly.. Flying skeleton. 6. Sparky2 can splash fireball. Why the Elite Barbarian and Ice Golem combo? The best deck for lava hound. Must try! Prince card challenge. Special Event.